What is the process of leasing my next vehicle? If you are coming up to the end of your lease contract, you might be wondering what your next steps are. 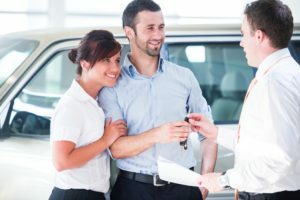 Getting a new car is an important decision and there is a process involved. 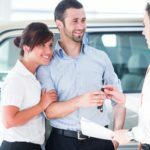 In this article, we are going to look at the process of leasing your next vehicle, what things you should consider, and how long the process will take.